Central Board of Secondary Education (CBSE) Central Teacher Eligibility Test (CTET) Answer Key & OMR Sheet 2018. 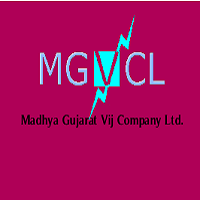 Madhya Gujarat Vij Company Ltd. (MGVCL) Vidyut Sahayak (Electrical Assistant) Answer Key Declared 2018. 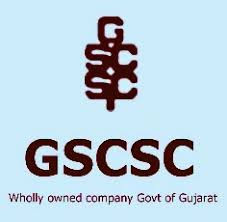 Gujarat Public Service Commission (GPSC) Chief Officer Answer Key Declared 2018. 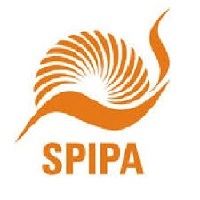 Sardar Patel Institute of Public Administration (SPIPA) Entrance Test for IBPS, RBI, SBI, LIC, SSC, RRB and Other Competitive Exams Training Revised Result & Final Answer Key 2018. Gujarat Public Service Commission (GPSC) Deputy Section Officer (DySO) / Deputy Mamlatdar Official Answer Key Declared 2018. Gujarat State Civil Supplies Corporation Limited (GSCSCL) Deputy Manager (Commerce / Account / Finance) Final Answer Key 2018. 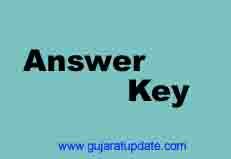 Gujarat Public Service Commission (GPSC) has published Official Provisional Answer key for the post of Deputy Section Officer / Deputy Mamlatdar, Provisional Answer key are given below. Gandhinagar Municipal Corporation (GMC) System Analyst Final Answer Key 2018. 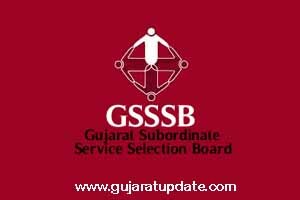 Gujarat Panchayat Seva Selection Board (GPSSB) Extension Officer (Cooperation) & Social Welfare Inspector Provisional Answer Key 2018. Gujarat Public Service Commission (GPSC) Class 1 & 2 Final Answer Key 2018. Gujarat Gaun Seva Pasandgi Mandal (GSSSB) Departmental Exam Provisional Answer Key (26-11-2018 to 30-11-2018). 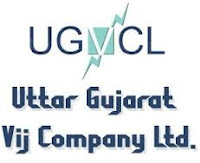 Gujarat State Civil Supplies Corporation Limited (GSCSCL) Deputy Manager (Commerce / Account / Finance) Provisional Answer Key 2018. 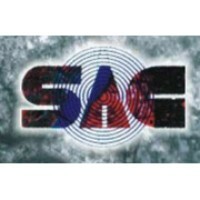 Space Applications Centre (SAC) Provisional Answer Key for Various Technical – B Posts 2018. 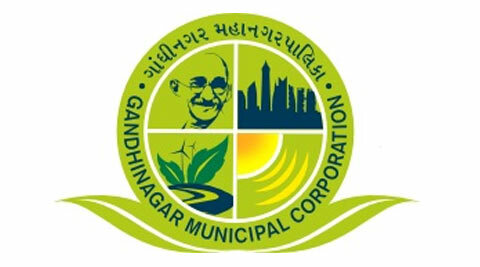 Gandhinagar Municipal Corporation (GMC) Clerk, Sanitary Inspector & EDP Manager Final Answer Key 2018. 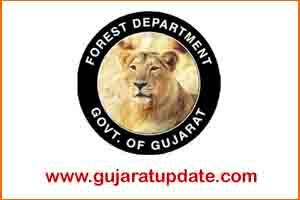 Gujarat Forest Department Forest Guard Old Question Paper & Final Answer key (Exam Date: 09-10-2016), Question Paper & Final Answer key are given below. 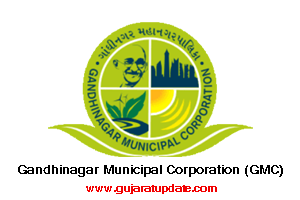 Gandhinagar Municipal Corporation (GMC) Sanitary Sub Inspector, Surveyor Draftsman & Other Posts Final Answer Key 2018. Uttar Gujarat Vij Company Limited (UGVCL) Vidyut Sahayak (Junior Engineer) Electrical & Civil Answer Key Declared 2018.